I’ve been so lazy to update my blog posting :(…Before I forget some stuff from the trip, I keep updating and finishing up little by little. These pictures were taken at Lui’s house from one night’s dinner party . 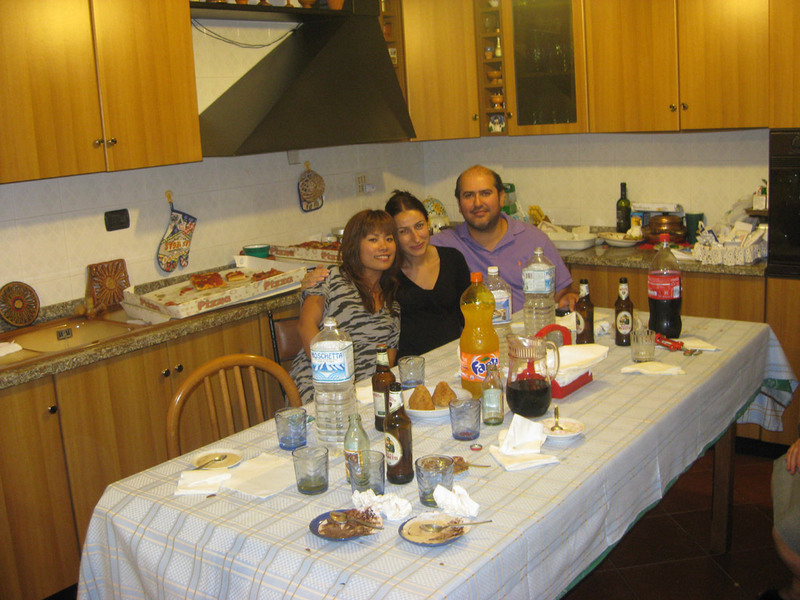 Lui’s another cousin, Giuseppe and his wife Caterina. 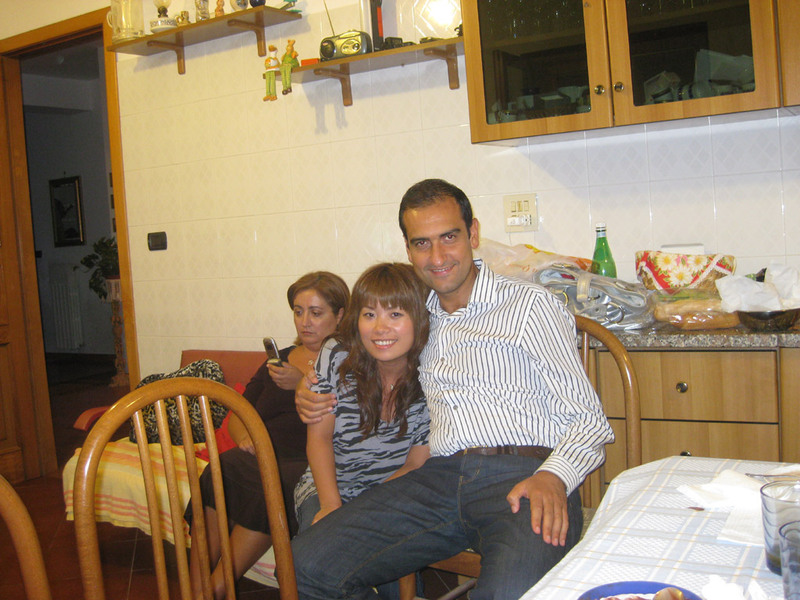 Giuseppe is a civil engineer and Dominco works at the bank. Unfortunately, I don’t have pics of Giuseppe’s house that he structured most of it. That was sooo beautiful. These 2 guys are my saviors. Why? Because in this little town,most people can’t speak English. 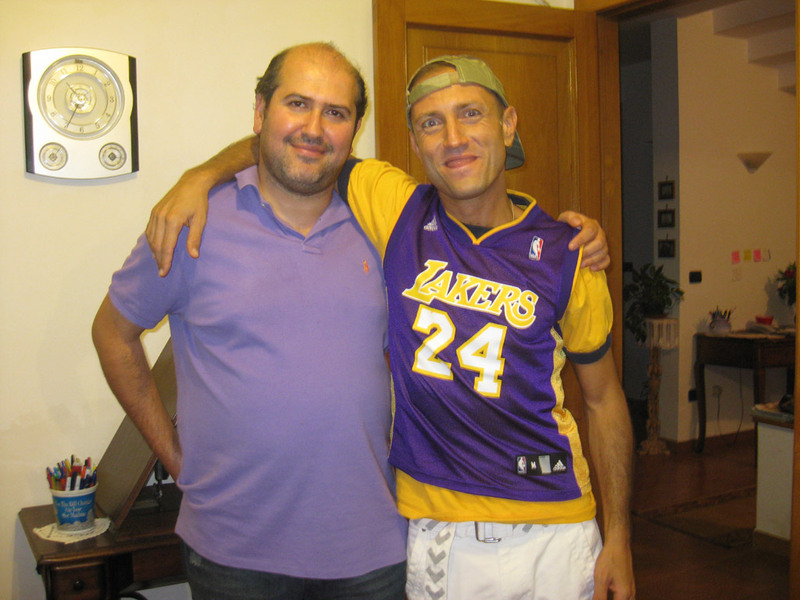 Lui’s family and friends tried to talk to me in Italian, but I didn’t understand what they said…Yes,there’s a language barrier, but Giuseppe and Dominico tried to talk to me in English, even though their English was not perfect. 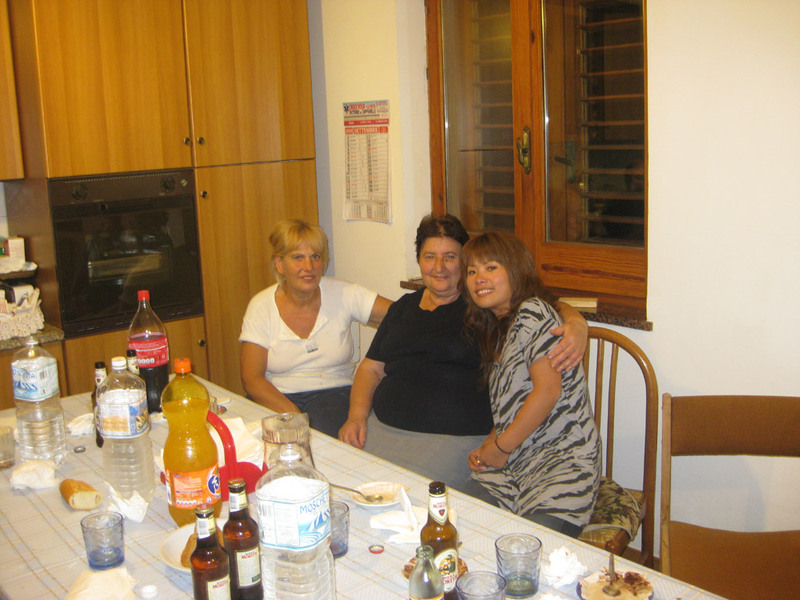 I felt much more comfortable and enojoy being with them. I appreciate them a lot! 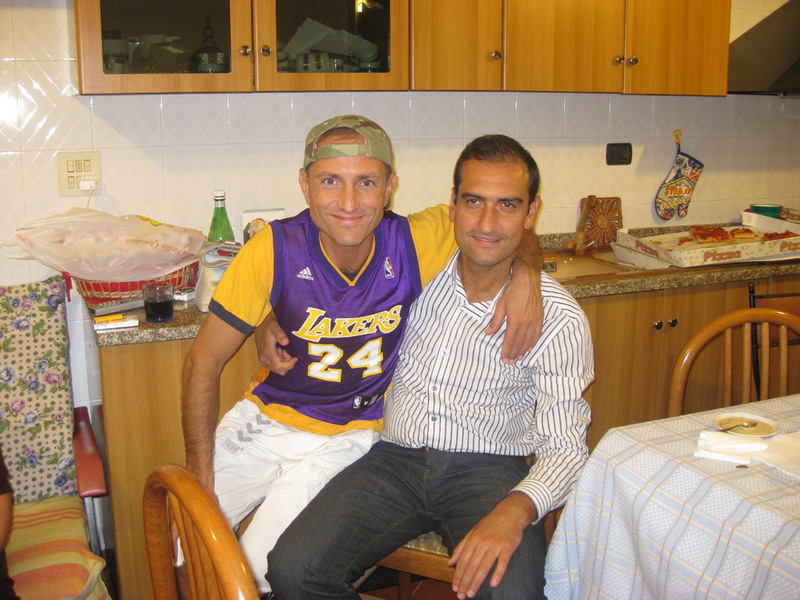 Giuseppe and Dominico live in neighboring town called Curinga. There’s a hill nearby Curinga, people have started picking up the porcini mashroom early in the morning. Giuseppe and Dominico’s mother Maria, brought us some porcini sautéed at the night of the dinner party, OMG! That was delicioso!!! Star Wars In Concert in Los Angeles!